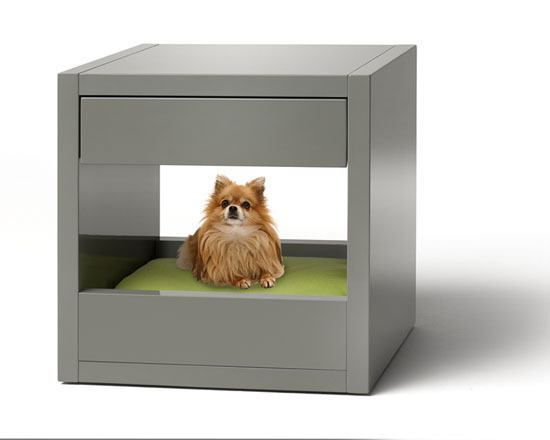 Talk about multifunctional furniture, Bloq Pet Bed also functions as side table, visually attractive and highly functional, for both of you and your pet. 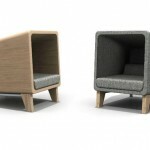 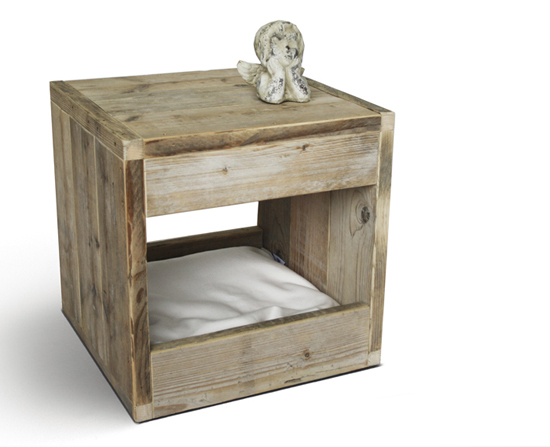 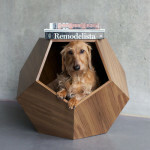 Place this furniture next to your bed, your best furry friend can sleep tight in it, right next to you. 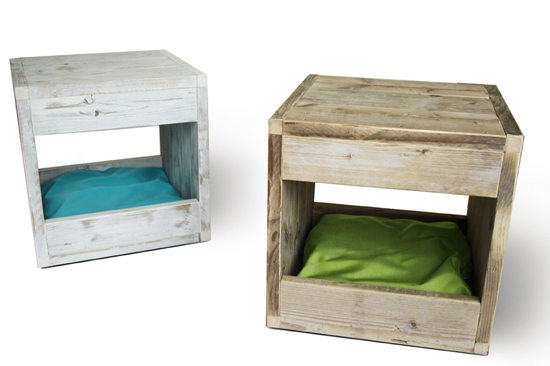 There’s comfortable washable cushion in each Bloq that water and stain repellent. 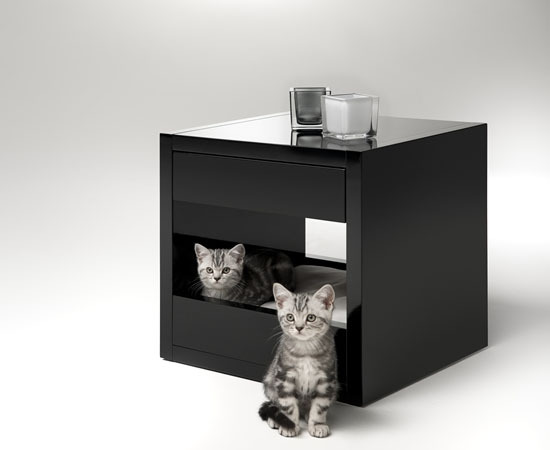 This pet furniture can be integrated easily to your existing interior décor, it has modern style and a variety of color choices in high glossy finish, or you can prefer to have natural colored pet bed. 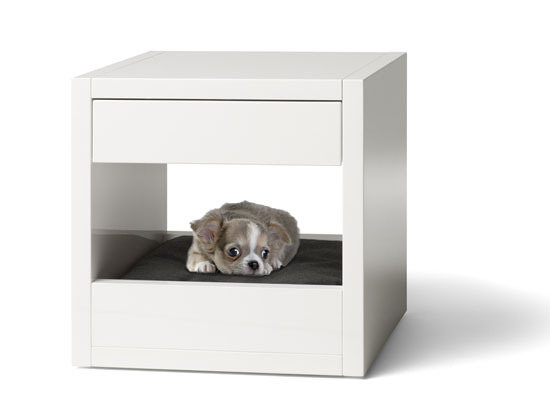 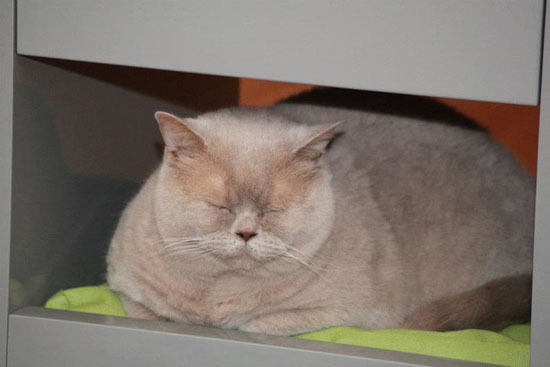 As modern pet owner, you’ll love the high quality furniture piece that Bloq Pet Bed offers. 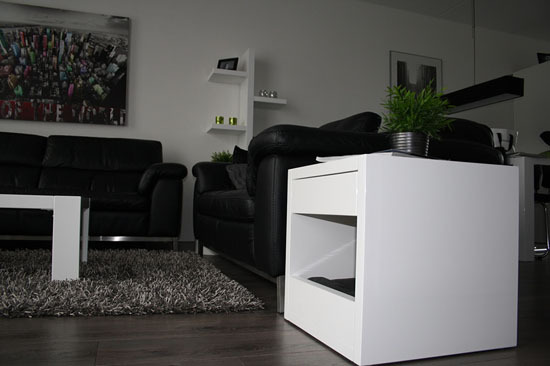 It’s a product that fit your home and lifestyle.